When you’re ready to start your oil painting project, be sure to gather and organize all of the necessary supplies. 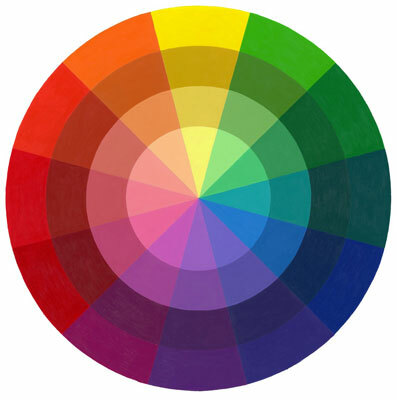 If you’re trying to decide on colors or want to mix your own colors, refer to the color wheel for help. 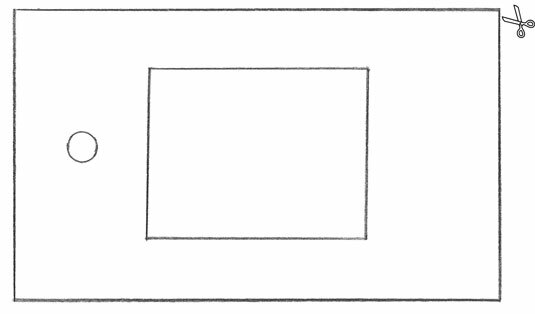 Making and using a viewfinder will help you stay focused when painting a still life. And as with most things, a little maintenance love goes a long way: Your brushes will last longer if you clean and maintain them properly.